We offers the best website design & development Packages in affordable budget. The business website is now the backbone and the infrastructure around which you build your business. Website Development in view of your client. Modern website style is more required than making an appealing website. Thought of client experience, search engine optimization, usability, and specialized details are only a couple of components that are associated with building up a website that is intended to perform in the present focused market place. 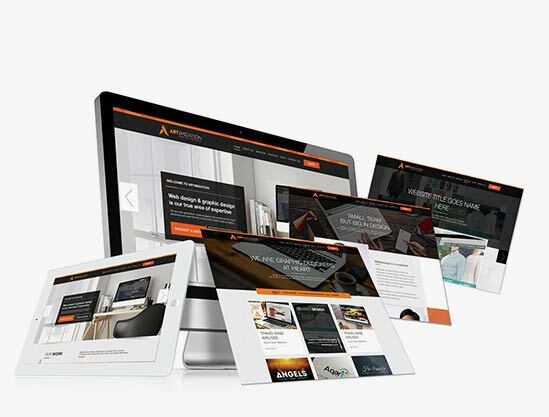 Everything begins with responsive website architecture. Quick loading time = happy visitors. Google has clarified that they lean toward sites that respond rapidly. We overview the majority of our customers, the consequences of which go directly to our CEO. A simple to navigate, rational page structure helps your clients, and the web engines find what they are searching for. Our website design, composition and development group uses up-to-date coding practices with clean HTML5 and CSS3. With more than 50% of all web movement originating from a mobile device, making a mobile-friendly website is not any more optional: it’s a need. The majority of our sites are produced to perform flawlessly on each device. 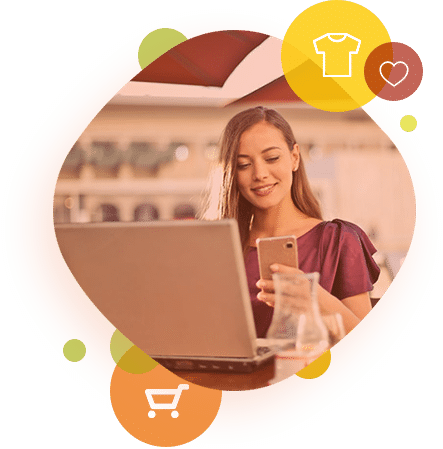 Artimization offers a full-suite of Ecommerce business development service, including procedure, incorporations, migration and obviously the working of results driven online stores. We additionally give continuous 24×7 help and support to keep your website live for business and ready to generate income consistently. At the point when the issue as a main priority is that of custom web development then we ensure that our customers get the space that they are looking for in the online world. Their dream of traveling places from the purpose of start to where they need to reach should be acknowledged with us. Do I own my website copyrights? Truly! Everything that we assemble will be 100% owned by you. The greater part of our customers remain with us for the life of the website. Our group is simply overwhelming that way. In any case, if for any reason you decide you need to take your website to another facilitating service and get another organization to service the website, we will happily help you in making the change as easily and proficiently as possible. The website is yours after all, and we need you to take it wherever you go. No. We just help websites that we have completely fabricated. We have this approach with the goal that we can 100% remain behind everything that we create. There are issues of obligation of various programmers contacting the same code after some time. We manufacture the majority of our websites on the open-source Content Management System (CMS) stage called WordPress.